Hungry for a good story? Kat Robinson has plenty to share. The former Little Rock television producer set off in 2007 to travel Arkansas and the Mid South, looking for great tales to share. 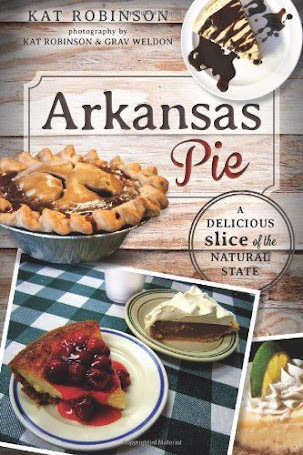 Over the course of time, she’s created a successful website sharing those adventures, traveled thousands of miles, discovered interesting nooks and crannies, written three travel dining books, researched the history of Arkansas food and eaten a whole lot of pie. Kat entertains crowds by regaling her experiences driving southern backroads and spending thousands of hours in diners, barbecue joints and burger stands. She’s passionate about her journeys, and will share with your audience the “gospel of Arkansas food.” Expect to be hungry! If Life is a Highway, Food is the Fuel. Kat elaborates on why Arkansas has the federal highway system to thank for its diverse food culture, and how fried chicken changed the nature of motor travel in the Ozarks. 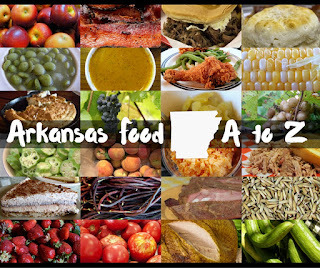 What Is Arkansas Cuisine? 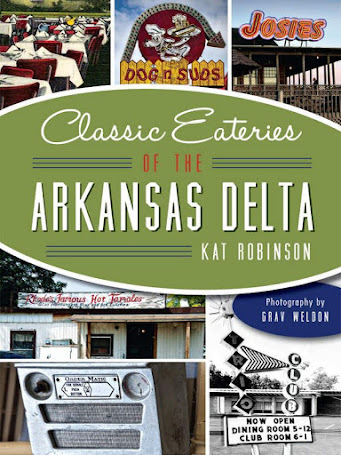 Kat shares the details of a cuisine at the crossroads, how Arkansas food is more than southern standards, what once went on the dinner plate in different areas of the state and why fast food chains nearly cost Arkansas its culinary identity. Getting To Here. From radio to television to print and the internet, Kat has spent a lifetime as a journalist, constantly adapting to different challenges. 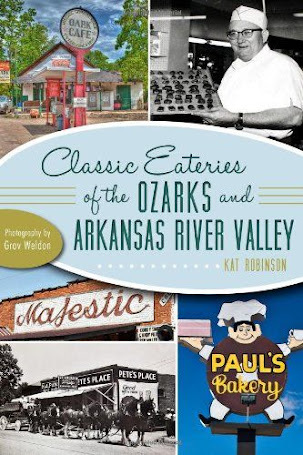 Learn why and how she accidentally ended up as one of the world’s leading authorities on Arkansas restaurant history and culture. The Great Pie Escapade. Ever written a book in 30 days? Let Kat walk you through a wild month of research and resourcefulness in the effort to become an author on an incredibly short deadline. Storytelling Works Both Ways. Promoting a destination? 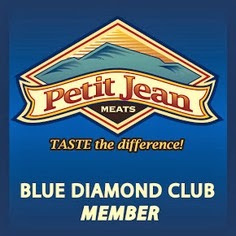 Getting the word out is far more than advertising and public relations these days. Let Kat share with you how to attract writers and website content providers and the details of how to curate your destination's best stories. Engaging the Public in an On-Demand World. Imagine going to school to work in a medium that changed when you graduated. 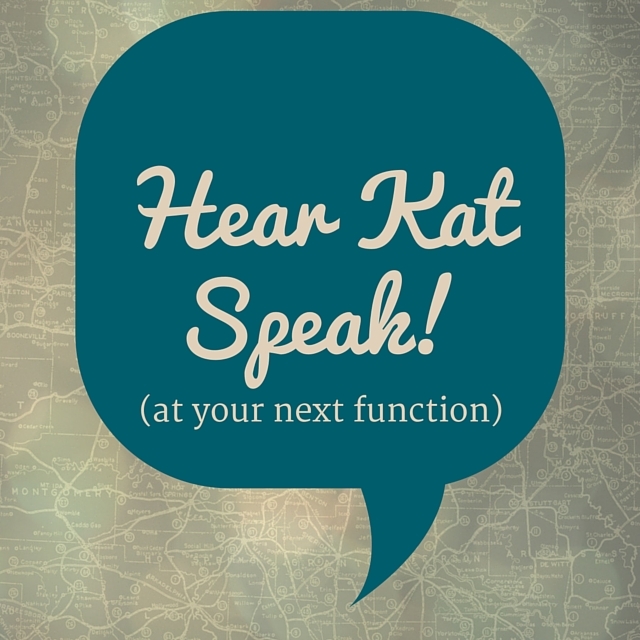 Kat’s education as a radio broadcaster may not have prepared her for a future in other mediums, but she managed to roll with the tides. Reimagine the nostalgic days of the pre-computer newsroom, and hear how those changes came hard and fast through the 1990s and the early 21st century on a local newsroom level (great for journalism classes). For rates and availability, please fill out the form below. Thank you!